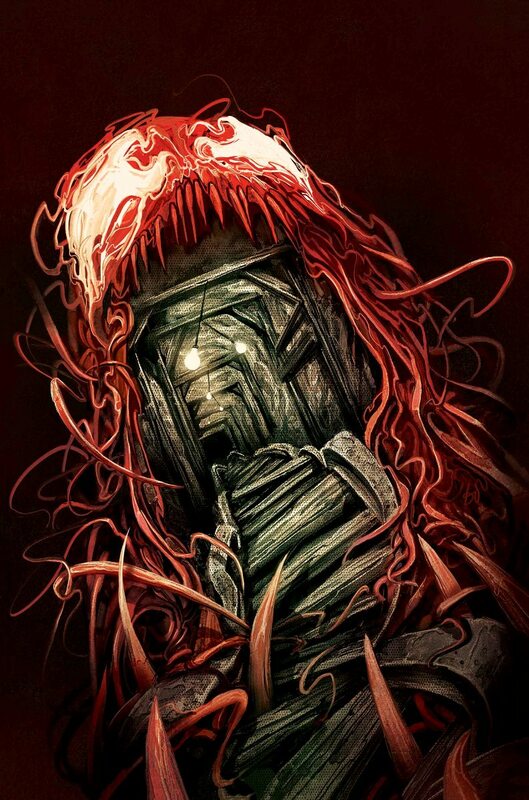 It may have felt like an eternity since CARNAGE was first announced, but the time has finally come! If you are new to the site - WELCOME TO OUR BOOK CLUB! Sound off in the comments and join in the discussion. However, be warn that the comment section is free game so there will be spoilers. Please be respectful, we are all symbiote fans regardless of what or who our favorite parts of the issue are. And as always, thanks for being part of this awesome community! 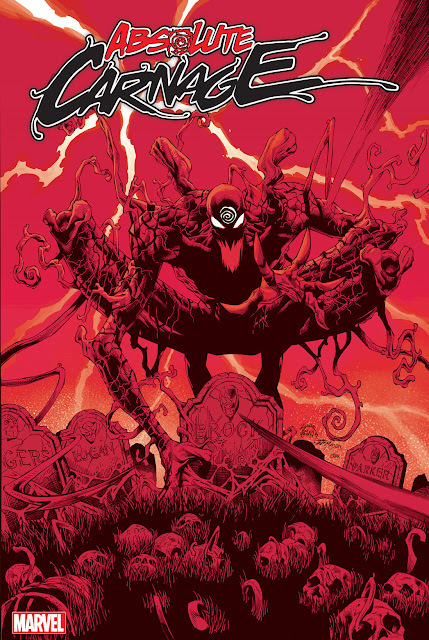 So, what did YOU think of the issue?